A proposed new law that would clearly outline the rights of Canada's Indigenous Peoples is making its way through the senate — and the MP behind the private member's bill came to Winnipeg Tuesday, hoping to garner support. Bill C-262 would require the federal government to ensure all laws are in harmony with the United Nations Declaration on the Rights of Indigenous Peoples, or UNDRIP. The declaration recognizes Indigenous Peoples' basic human rights, as well as rights to self-determination, language, equality and land, among others. In 2016, Canada officially adopted the declaration, almost a decade after it was adopted by the UN General Assembly. Bill C-262 would solidify Canada's responsibility to follow through on the declaration. 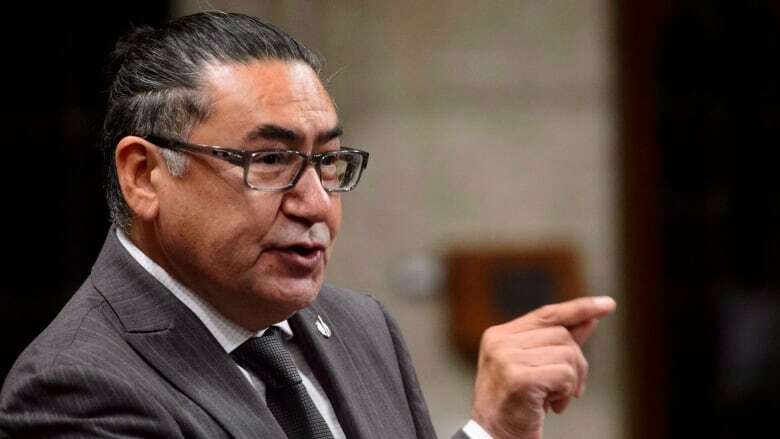 "The Constitution recognizes Aboriginal and treaty rights, but the concept of Aboriginal rights has been very vague," said Romeo Saganash, the Quebec NDP MP behind the private member's bill. The bill has already made it through the House of Commons. If it passes a second reading in the Senate, Bill C-262 will head to a committee, before a final vote in the Senate would make it law. Saganash said other countries are watching. "In terms of legislation, this is going to be a first," he said. "There are countries that include part of the UN declaration in their constitution and so on, but one piece of legislation that deals with the entire UN declaration — [there are] none." The push is on now because there's a short window to get the law passed before the fall federal election. "What worries me is that we might run out of time before the writ drops and the federal election is called," Saganash said. Saganash — who was involved in the original drafting of the UN's Declaration in the 1980s — said the federal government spends an estimated $500 million to $1 billion every year fighting Indigenous rights in court. "This bill has the merit of clarifying what those rights are, so hopefully that will avoid legal battles in the future," he said. "When you clarify the rules of the game, that allows us to move forward." Where does Canada sit 10 years after the UN Declaration on the Rights of Indigenous Peoples? Saganash said the new law would also establish a set of guidelines for all future legislation. "If we are to abolish the Indian Act, the UN declaration sets out the minimum standard to follow in terms of governance for Indigenous peoples," he said. The Truth and Reconciliation Commission stated the UN declaration is the blueprint for reconciliation, and called on all sectors of Canadian society to adopt and implement it. 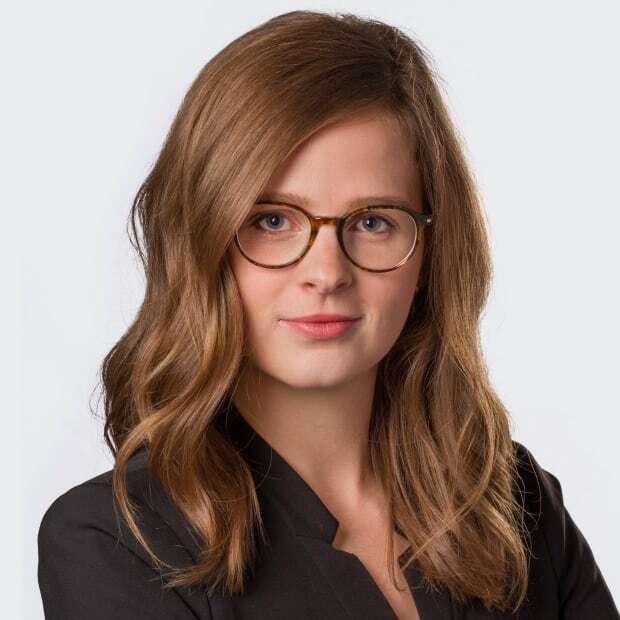 Jennifer Preston, with Canadian Friends Service Committee — the peace and social justice agency of the Religious Society of Friends (Quakers) Canada — has been working to get the bill passed. "The declaration is giving us a roadmap to work our way into a more constructive future," Preston said. "It also calls for annual reporting on how this work is being carried out." Preston said the law would provide concrete rules around the treatment of Indigenous people. "This is about an awareness that Indigenous peoples have been denied basic human rights throughout the history of Canada," she said. "We still see issues in Canada — things such as boil water advisories, the travesty with the child welfare system, the issues around Indigenous language and spirituality. All of those things speak to human rights violations," she said. A rally for the bill was held at Canadian Mennonite University in Winnipeg on Tuesday night. The event featured political leaders, faith groups and a performance by musician Fred Penner in front of a crowd of a few hundred people.